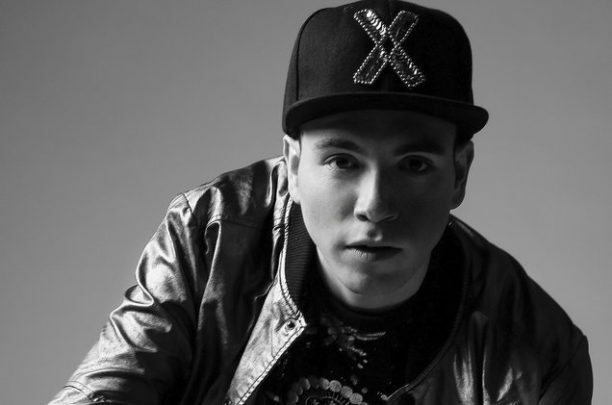 The 27-year-old Mexican Electrocumbia artist has signed a global deal with Universal Music Publishing. 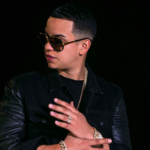 Raymix’s “Oye Mujer” is currently no. 9 on Billboard’s Hot Latin Songs chart. Trained as an aerospace engineer, Raymix, whose real name is Edmundo Gonzalez Moreno, was working at NASA when he began experimenting with electronic music. “Oye Mujer” took off virally — the video know has over 300 million views on YouTube— before landing in the Billboard Top Ten. The track is also no. 2 this week on the Tropical Songs chart, where it peaked in the no. 1 slot.